Terminology – is grading, alterations? Pattern grading should not be confused with pattern alterations. Alterations are the process of making a pattern fit the nuances of an individual body. Whereas, grading is the process of creating a range of new sizes, or a size run. Grading may simply be defined as the increasing or decreasing of a pattern according to a set of corresponding body measurements. The secret to professional grading is to understand where the body requires these changes. Patterns can be graded using: the cut and spread method, pattern shifting or with computer grading. We teach the basics of Grading in a 3 hour workshop at Thread Den – click here to read more. [Read more…] about Terminology – is grading, alterations? Card – popular for the durability of the pattern pieces you can draft and the ease of tracing around. If you have a favourite paper pattern that you use a lot, trace it onto pattern card and it will last you much longer. 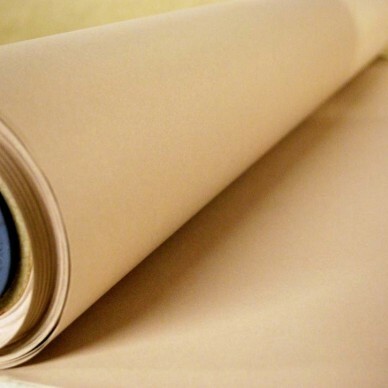 Dash cross guided paper – has a gloss finish to allow magic tape to come off without tearing, dash cross markings make grading and general drafting a dream, light enough to see commercial patterns placed underneath. 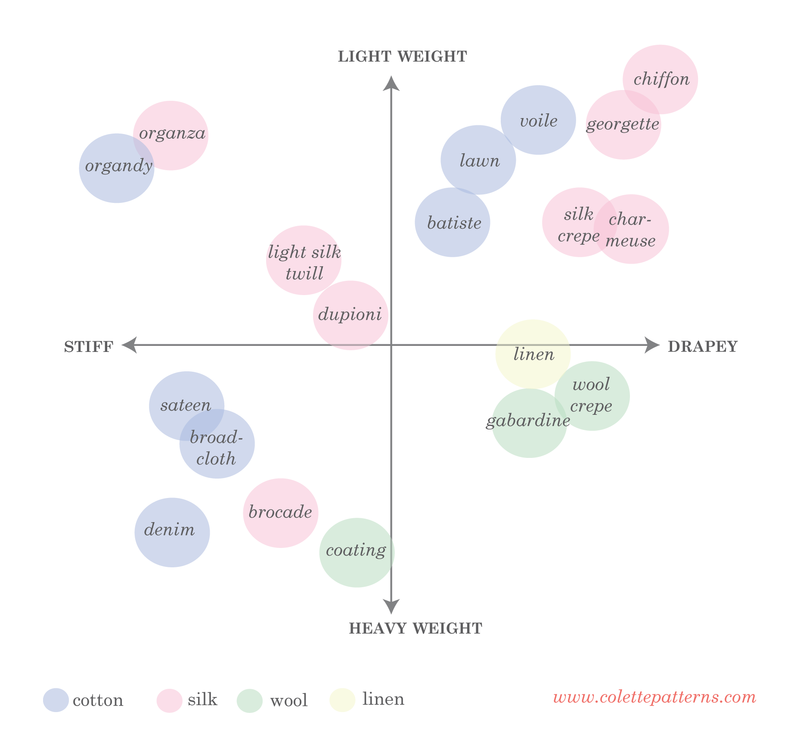 Choosing fabric – weight vs drape. Read the full article from Colette Patterns – click here. 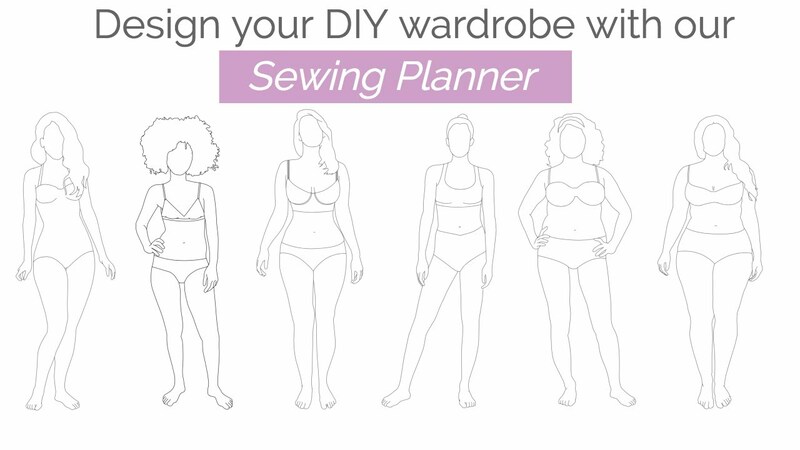 If you love to sketch you creations – you will love these croquis from By Hand London – click here to get their Sewing Planner.